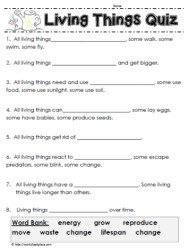 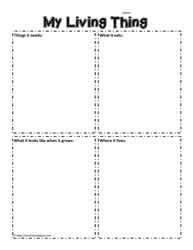 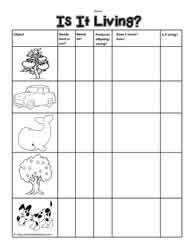 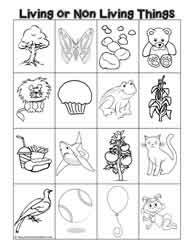 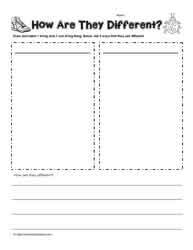 Characteristics of living things worksheets and printables. 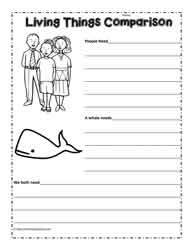 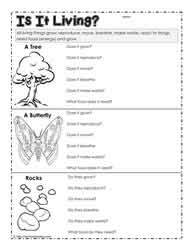 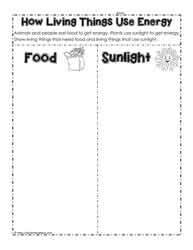 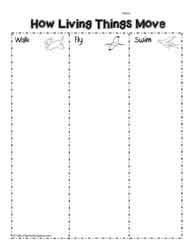 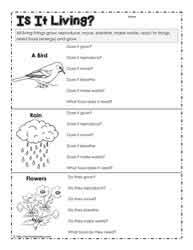 Use these worksheets with grade 1 science. 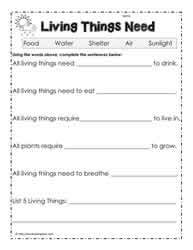 See also Living and non living things. 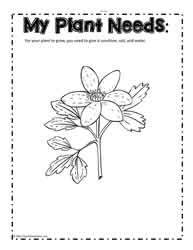 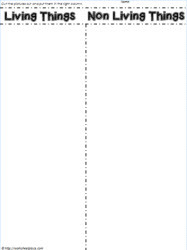 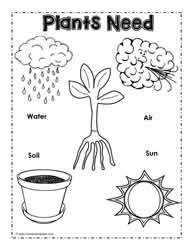 and Parts of a plant worksheets.